Kubeh is an Iraqi-Kurdish-Israeli dumpling soup that is comfort in a cup. 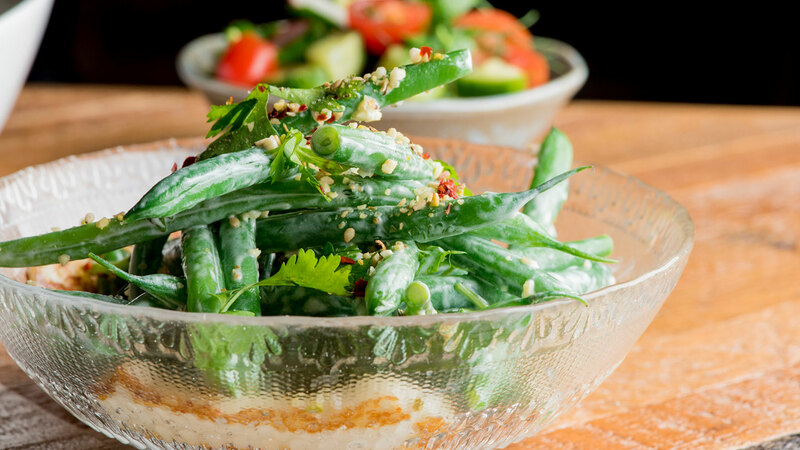 It is also the namesake of Chef/Owner Melanie Shurka’s new West Village restaurant. 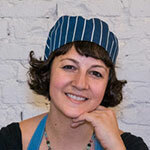 Chef Shurka grew up the daughter of a Long Island Jewish mother of Eastern European descent and an Israeli father of Persian descent. While studying law at Tel Aviv University, she fell in love with kubeh. After finishing her law degree in New York, she transitioned into the food world, working front-of-the-house at Balthazar and cooking for private clients. 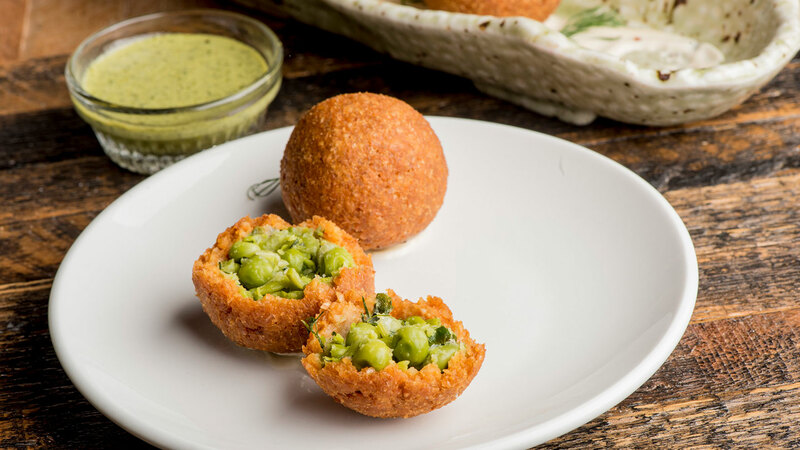 Her destiny was a kubeh restaurant, however, and in June 2017, she and her husband David Ort set up shop on Sixth Avenue, serving what may be the most extensive kubeh offerings that can be found outside of the Middle East. 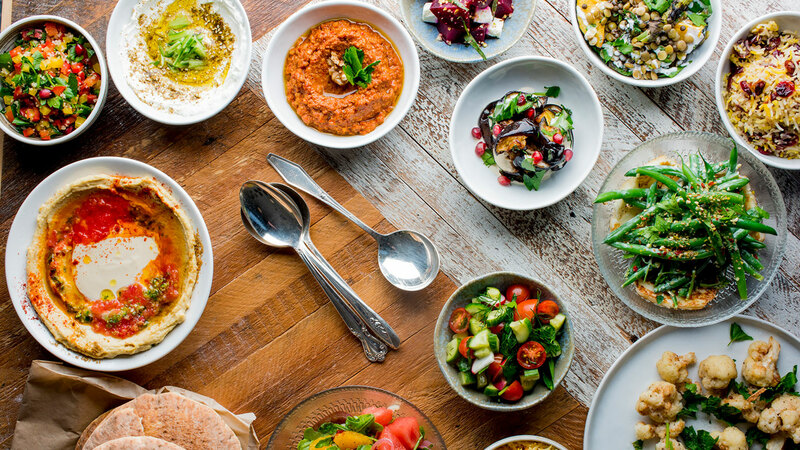 “A sleeper hit,” says The Infatuation, “and somewhere we can’t wait to get back to.” We'll be taking over the restaurant for this event, and Chef Shurka will be on hand to share her love of Levantine cuisine and answer questions! 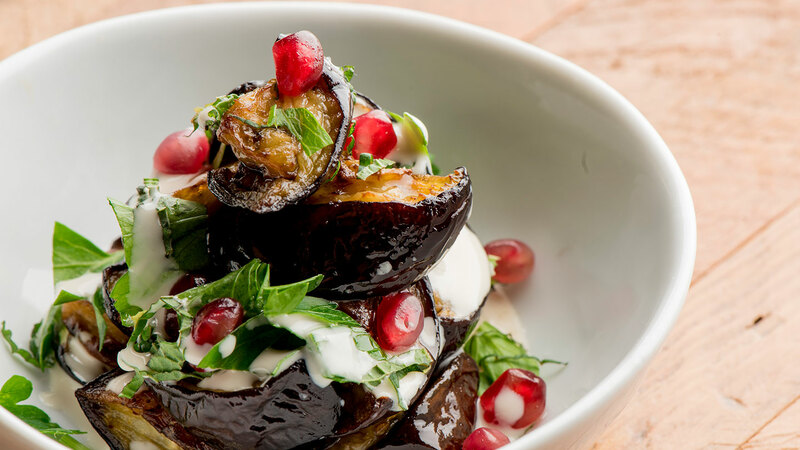 Prior to opening Kubeh, Chef Shurka gained culinary experience by hosting frequent pop-up dinners at acclaimed Chef Einat Admony's Israeli restaurant, Bar Bolonat. During this time, she also studied up on how to operate a successful restaurant in NYC by working front-of-house for 5 years at the legendary SoHo restaurant, Balthazar.